Meade optics are the best in the industry! If you are looking for a beginner telescope for your son or daughter, then this is the scope for you. This scope will teach the new student all about the solar system, our Milky Way Galaxy and the universe at their fingertips. 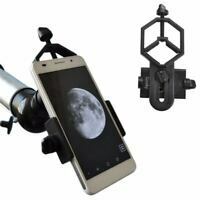 Once the get to know the night sky the student can learn to use the ETX125 to take Astrophotography of our solar system and deep space objects.